Despite the all time children spend these days with their electronic gadgets, reading remains a popular activity among children of all ages. Half way through 2014 there are hundreds of new bestselling children’s books. With so many in different genres and different age ranges, it can be difficult to pick out the best, but here are the top 6 CHILDREN’S BOOKS of 2014 as of now. This book is loved by children and their parents alike. It is the story of a clever little pigeon that has a seemingly endless list of excuses for not taking a bath. Does that sound familiar parents? Once the pigeon is finally convinced to take a bath his series of Goldilocks moments begin as he complains that the water is too hot, then too cold, too deep, too shallow and so on. This book is destined to be a classic thanks to its humorous treatment of such an important topic. 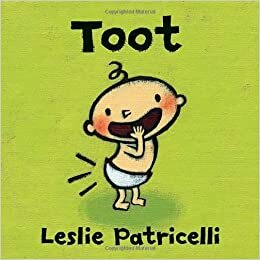 This book is meant to teach younger children about a certain noisy bodily function, but it is also greatly enjoyed by their older siblings who love to read it aloud. If you are easily offended by discussions of bodily functions and words like fart, then this book is not for you, but if you like having the assistance of a children’s story to make these uncomfortable topics not only comfortable, then you will love this book like so many readers already do. Timmy Failure, the comical self-confident detective returns in a sequel to Timmy Failure: Mistakes Were Made to make one hilarious mistake after another. If you end up despising him, that is by design. Timmy Failure is over the top arrogant. This new book has already been responsible for people falling out of their chairs rolling on the floor laughing with delight. If you are ready for an intelligent and hilarious read, then you will love this book as thousands of readers the world over already do. The Boundless was written by Kenneth Oppel, author of Airborne and the Silverwing trilogy. It is an adventure story geared for middle school aged children about the maiden voyage of the greatest train ever built as it travels across Canada. First class passenger Will Everett sets out to have the adventure of his life. The Boundless mixes fantasy, history and imagination into a story that people feel compelled to read from cover to cover. Jon J Muth, a Caldecott Honoree and New York Times Bestselling author takes an exciting new look at the four seasons. There are twenty-six haiku poems written spotlighting the four different seasons. 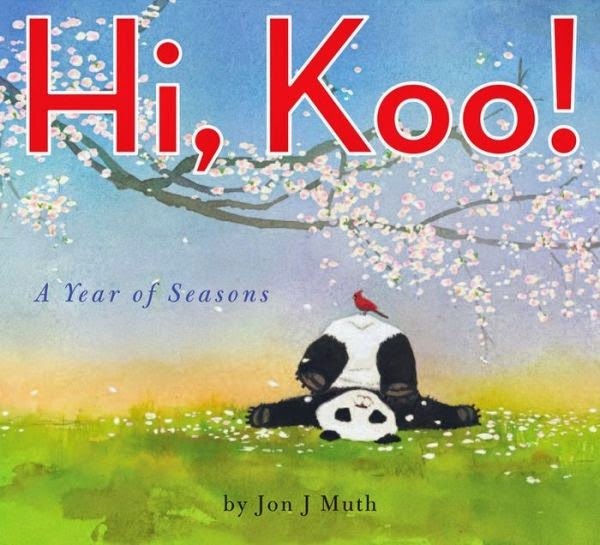 The story begins with a panda cub, Koo, who quickly is joined by a couple of humans for a multi-faceted exploration of the four seasons. Truly great poetry for children is indeed rare, and this is one of those rare and timeless gems. While this book is geared toward middle school kids, if you loved the books of Roald Dahl and Blue Balliet, you will love Ophelia as well no matter how old you are. It is a modern-day fairy tale set in an unbelievable city where it snows all the time and a mysterious museum that challenges Ophelia’s steadfast belief in science. The family moves to a new city after Ophelia’s mother passes away so her dad who is an expert in old swords can take the job at the museum. Once in the museum, Ophelia cannot contain her curiosity and she sets out on an amazing adventure.